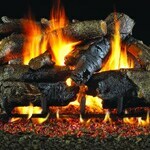 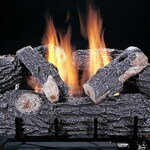 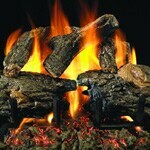 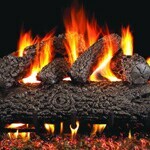 Relax in comfort and style with a natural gas log set from Gas Log Guys. 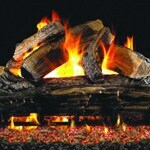 Available in vented and vent free varieties, our quality natural gas log sets offer the look and feel of a real wood fire and will easily become the centerpiece of your living space. 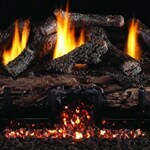 Easy to install and made to last, your natural gas fireplace logs are a great way to add beauty to any room of your home.